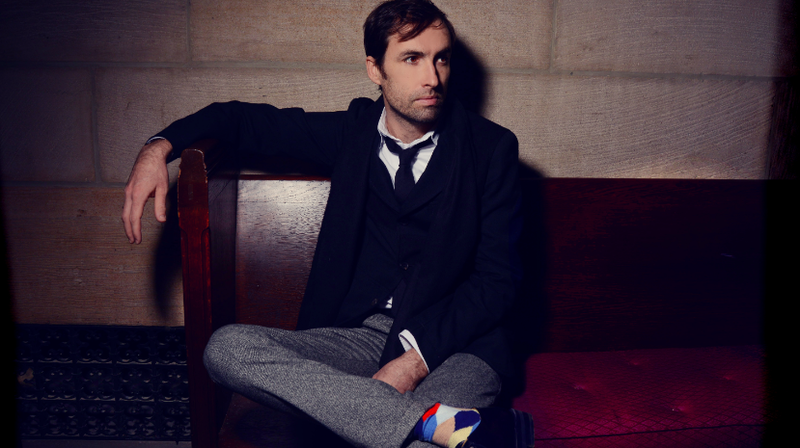 Andrew Bird’s last album, Are You Serious, was very inward-looking, inspired by pivotal moments in his personal life. And now, his new album called My Finest Work Yet, zooms way out on humanity across history. Always inventive, Andrew has songs about Greek mythology, from Sisyphus to the Olympians, and one inspired by the Spanish Civil War. He joins host Talia Schlanger today to share about his passion for history from an early age, and of course, his signature whistling. And, we’ll get a sneak-peak of some unreleased songs from the record, which comes out tomorrow. Coming up, on the next World Cafe.